We developed this program to offer students like you the most advanced body spa and esthetics curriculum out there. 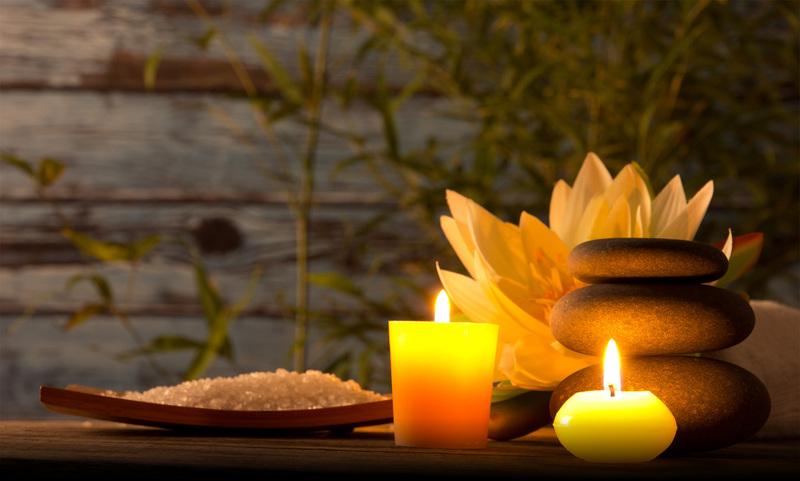 That’s why we teamed up with the top medical estheticians, aromatherapists, nail technicians, and holistic massage practitioners in the industry—to make sure that your coursework and methods are always cutting-edge. 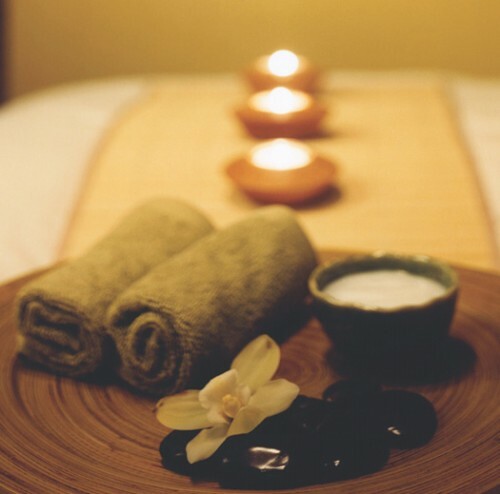 To top it off, our beautiful, modern facilities ensure your training takes place in a realistic spa setting. The program is 44-weeks long, and is one-of-a-kind in professional spa training, encompassing basic and advanced spa services. As a student, you’ll study in-depth theory and gain practical knowledge. You’ll have constant opportunities to practice and hone your skills—on family members to start, then eventually on real clients. 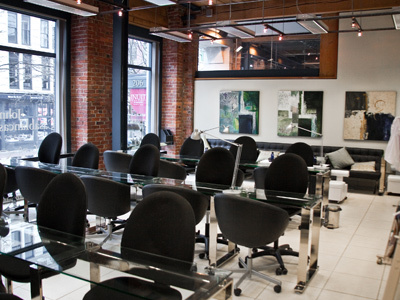 You’ll also take weekly tests, work on creative projects and master spa floor services. By the end of the program, you’ll be spa-ready—projecting professionalism and confidence when it comes to every spa service in the book. 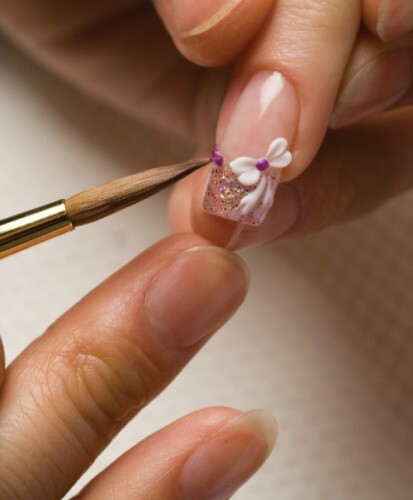 Nail Technician As a nail technician, you perform professional treatments, including manicures, pedicures, acrylic nails, gel nails, fabric nails, crystal nails, fills, backfills, nail art, and hand and foot massages. Some skills you’ll need to succeed? Being an excellent communicator and having a clear understanding of proper spa cleanliness and sanitation. Body Spa Technician As a body spa technician, you’re responsible for spa services that include body massages, body exfoliation, body masks and localized treatments. 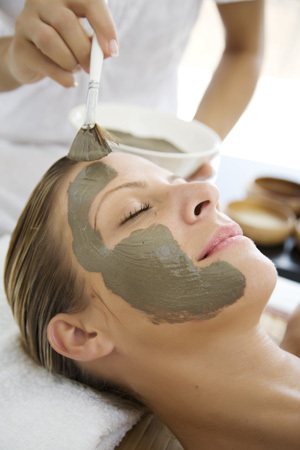 You’re expected to be fully educated in all areas of the skin, anatomy, and spa hygiene. Spa Manager/Spa Owner Like the idea of running the show? As a spa manager or owner, you’re in charge of managing your team of technicians, which involves hiring, scheduling, and reviewing them. You’re also the point person for inventory, restocking, tracking success and tending to reception. Spa Makeup Artist If you’re split between the makeup and esthetic worlds, being a spa makeup artist could be the perfection solution. As a spa makeup artist, you’ll apply makeup to clients—ranging from natural looks, to more dramatic evening and special occasion looks. JCI Body Spa grads are sought out for their in-depth training and breadth of knowledge across the spa industry. 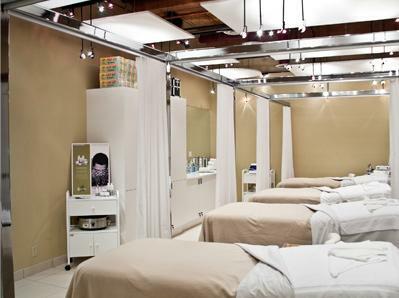 Not being able to keep up with the demand for our grads, you can find JCI alumni at high profile spas across the Country such as: Luxe Beauty Lounge, Eccotique Spa, Suki’s Salon & Spa, Holt Renfrew Spa, Spa Utopia, Absolute Spa, Vida Spa, and Discovery Laser Center. JULIE LATTIMER — Julie’s journey into esthetics stemmed from her passion for natural health and wellness practices like aromatherapy and yoga. Intrigued by the flexibility and mobility of working in esthetics, she enrolled in the Body Spa Program at JCI. There, she fell in love with the clients, the positive work environment and her ability to make a positive difference in people’s lives. Now, Julie can be found working as an esthetician at Ivy Esthetics—a cozy day spa in her hometown of Pemberton. On top of her role at Ivy, Julie also launched her own successful aromatherapy line of home and body care products called Live Inspired, which helps her clients live balanced, healthy lives. 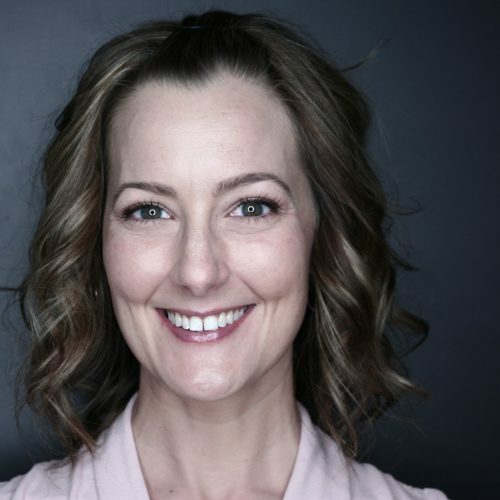 DR. JUDITH DE NIET, RCC — With a Masters in Clinical Health and Psychology and a PhD in her back pocket, Judith enrolled in the Body Spa Program at JCI with the dream of opening her own practice that combined counseling and esthetics. After graduating with honours from JCI, that’s exactly what she did. Currently, she’s the founder and owner of Vita Vitalis Counseling and Esthetics. Judith believes in a holistic approach to health, and pursued esthetics because pampering the most vital organ, our skin, is crucial for feeling balanced and inspired in life. Judith has experienced incredible success with Vita Vitalis, so much so that she’s expanding her business to McBride, BC. ANDREA ALLEYNE — Andrea had always been passionate about beauty and esthetics. Realizing she could turn her passion into career, she enrolled in the Body Spa Esthetics Program at JCI. During the program, Andrea’s true talent shone through, and she was awarded Top Student of the Year and she also graduated at the top of her class. After graduating, she went on to open her own spa called Andrea’s Esthetics. Her successful day spa offers the works: nails, waxing, facials, tinting, massage, makeup and eyelash extensions. Proving her passion for beauty and creativity is limitless, Andrea returned to JCI as a Hair Art Design student and works as a hairstylist as well. Who knows—maybe a makeup diploma is in her future! 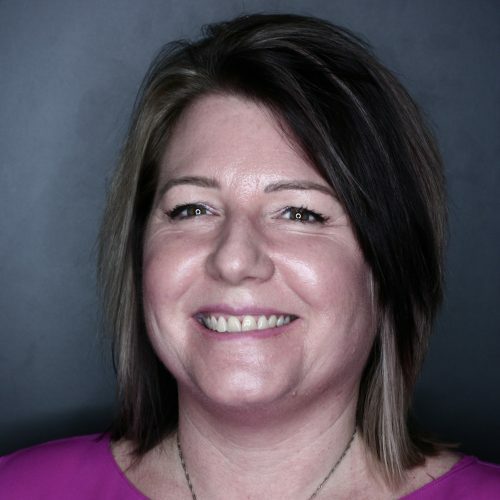 MARVICE MACLEAN — With almost 20 years of experience in the corporate world, Marvice did a complete 180 and enrolled at JCI to pursue her passion for esthetics. After graduating from the Body Spa Program with distinction, Marvice opened up her own skincare studio called Lumiere Skin Health & Wellness Centre. 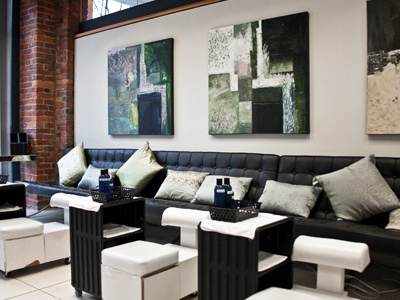 Located right in the heart of downtown Vancouver, Marvice’s centre specializes in advanced anti-aging facial treatments and aromatherapy— all with a natural and non-aggressive approach. As a successful spa owner and founder, Marvice’s goal for her clients is simple: to help women look beautiful and feel confident about themselves, without going under the knife. Heather is a certified medical esthetician with more than 25 years of experience in the spa industry. Her clout as an instructor is strong as well, as she’s been at it since 2002. Heather has honed her craft over the years by training in Reflexology, Microcurrent, Microdermabrasion, Chemical Peeling and Lash Extensions. If that weren’t enough, she’s also a Level 3 Reiki Master and Clinical Hypnotherapist. On top of her role as an instructor, Heather owns and operates an on-contract spa business in the Lower Mainland. As your Program Director at JCI, Heather is here to share her expertise with you, giving you an edge over the competition. She’ll also connect you with point people in the industry so that when you graduate, you’re ready to take on the esthetics world. JCI Body Spa Esthetics Graduate, Jenifer Sterling has been a part of the service industry for over 15 years. 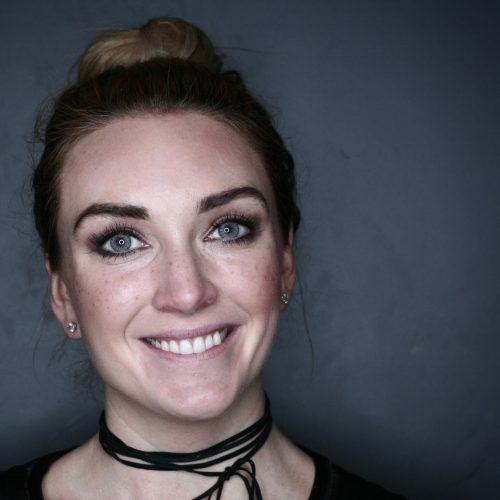 Starting off completing her degree in Biology, Jen naturally gravitated towards a career in Esthetics, where she could combine her schooling with her love of meeting new people and improving their lives. Currently working at the award-winning Willow Stream at the Fairmont Pacific Rim, Jen is at the top of her career! Jen is constantly educating herself and those around her, therefore working with students who are starting off their exciting new careers was the next logical step. With an incredible love for her career and a respect for her students, Jen brings creativity and energy to everything she does! Caitlin brings over 10 years of experience as an esthetician as well as an oncology esthetician to the JCI Body Spa Program. As the first Dermalogica Expert in Canada, she believes ongoing education is essential to be successful in this ever-changing industry. Caitlin has a dynamic career within several facets of the industry. Working in salon/spas, Ayurvedic spas, and Dermatology clinics, chains and independently owned companies, locally and overseas, she loves sharing her experience with her students, to help guide them into the area that would suit them best. A variety of flexible schedules are available including evening and weekend classes. Please contact the school for specific start date information. 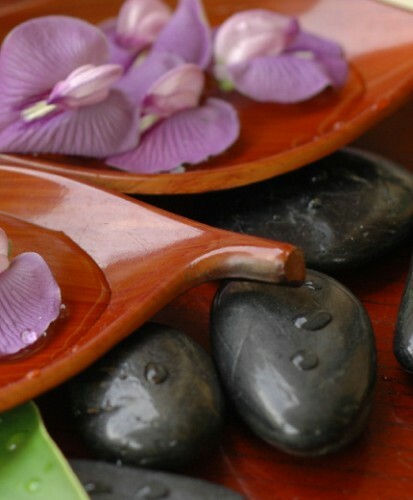 This 44-week program is one of a kind in professional spa training, encompassing basic and advanced spa services. The program consists of in-depth theory and practical knowledge, constant student practice, friends and family practice week, weekly tests, creative projects and spa floor services in a beautiful spa setting. 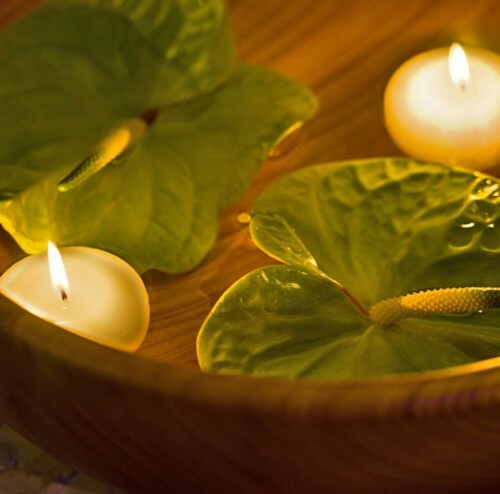 By the end of the program, you will be spa ready by projecting professionalism and confidence in performing both basic and advanced spa services. Knowledge to perform all services from the Body Spa program with confidence and pride. Incorporate all safety, sanitation and disinfection requirements. Identify the types of equipment, tools, materials, and cosmetics required to perform all spa service procedures. 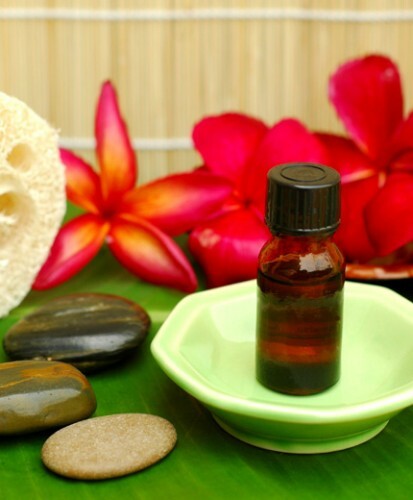 Do proper service procedure for each spa service. Demonstrate the necessary procedure for client services. Have knowledge of the entire spa industry. Students applying for admission to John Casablancas Institute must meet the following admission requirements. No exceptions or waivers are permitted. 2. For students applying without an approved English language proficiency examination score, their English proficiency will be assessed through the internal JCI English Comprehension Test. Tuition awards are available to those who qualify. Financial aid is available for domestic students. For international student tuition fees, please visit the International page. Note: Daily service options depend on how advanced classes are. Prices are subject to change.